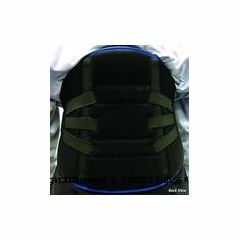 AllegroMedical.com offers The LPR 2000 Lumbar Pain Reliever Brace. The LPR 2000TM deploys unique opposing force technology to accelerate healing in the lumbar spine. Patients often experience pain relief from the compression and postural improvement that the LPR 2000 provides. How Does the LPR 2000TM Work?